On Monday the Phillies announced the signing of right-handed pitcher Jeanmar Gomezto a minor league deal that includes an invitation to major league camp for spring training. Gomez was first signed by the Cleveland Indians as an amateur free agent out of Venezuela in 2005. He pitched mostly as a starter in the minors, and progressed incrementally through the Tribe system before debuting in the majors in 2010. From 2010-12 with the Cleveland organization, Gomez bounced back and forth between the Indians and their minor league system as a starting pitcher. In 42 games, 38 of them starts for the Tribe, Gomez went 14-16 with a 5.18 ERA. He pitched well in the minors, but could never translate that to the majors. In January of 2013, Cleveland dealt him to the Pittsburgh Pirates in a typical change-of-scenery deal. The Pirates ultimately converted him to the bullpen, and he has found some success as a reliever. 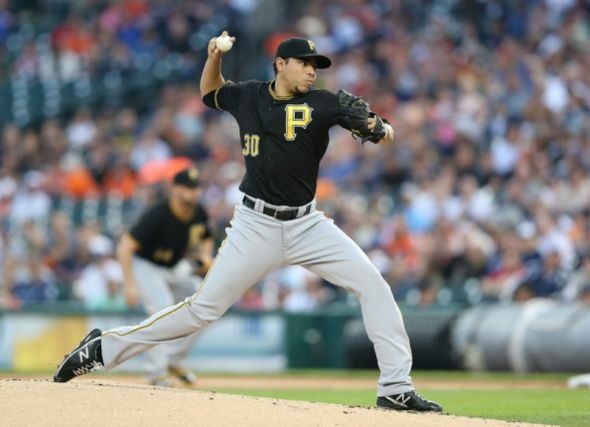 In 2013, Gomez pitched 80.2 innings allowing just 52 hits for the Pirates with a 3.35 ERA. But last year, despite lowering his ERA to 3.19, Gomez seemed to regress a bit. He allowed 70 hits in 62 innings, with just a 38-23 K/BB ratio. Gomez will turn just 27 years old in mid-February, has MLB experience, and is an inexpensive signing. In short, he is yet another of the type the Phillies will be giving a shot to see if they can catch on to help as AAA depth or in the big league pen. 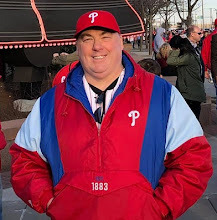 The Phillies now have four pitchers, including Sean O’Sullivan, Kevin Slowey, and Paul Clemens signed with invitations to appear when pitchers and catchers report to Clearwater in February.